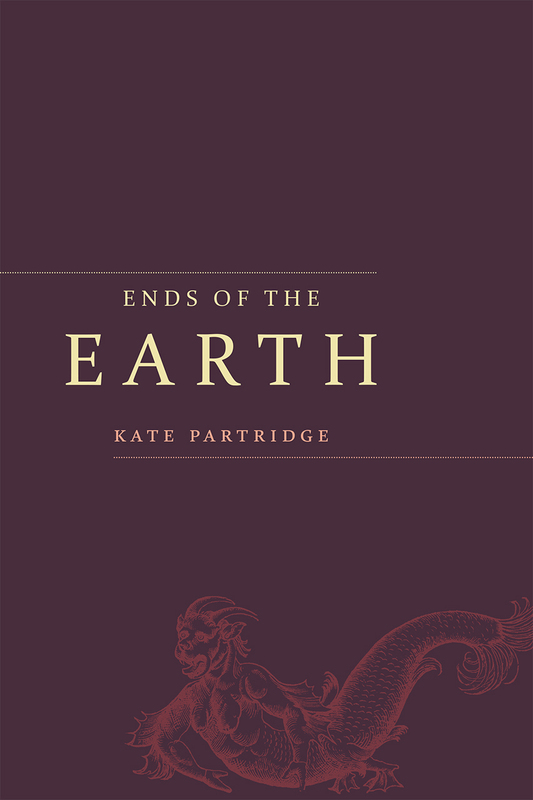 Ends of the Earth uses the landscape of Alaska as a testing ground for love and elegy. It is a poetry collection that contains both lyric responses to the urban Alaska environment and extended sequences that cycle between autobiography, mythic allusion, and the literary archive. In her work, Kate Partridge combines the fresh perspective of a newcomer with explorations of the landscape and lifestyles through allusions to classic literature. While the poems turn an inquisitive, contemporary lens to the subject of Alaska, elements throughout the book are influenced by twentieth-century writers like Elizabeth Bishop and Marianne Moore. The manuscript also combines personal experience with collaged material from the Epic of Gilgamesh, Walt Whitman's notebooks, and other classic sources, to investigate the ideas of love, isolation, and location. Through humor and observation, Partridge takes a new look at what it means to live in urban Alaska and the world at large.